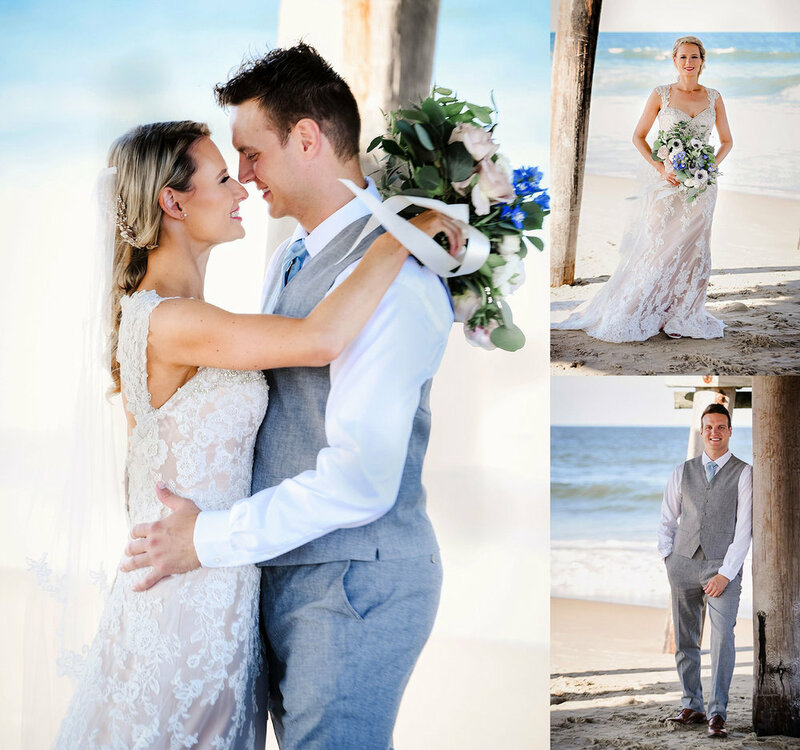 Today I am sharing some sneak peeks from Tina and Chris’ gorgeous, but wild and windy, oceanfront wedding! I was fortunate to get to know Tina and Chris last spring when we shot their engagement portraits. They are such a kind and lovely couple. 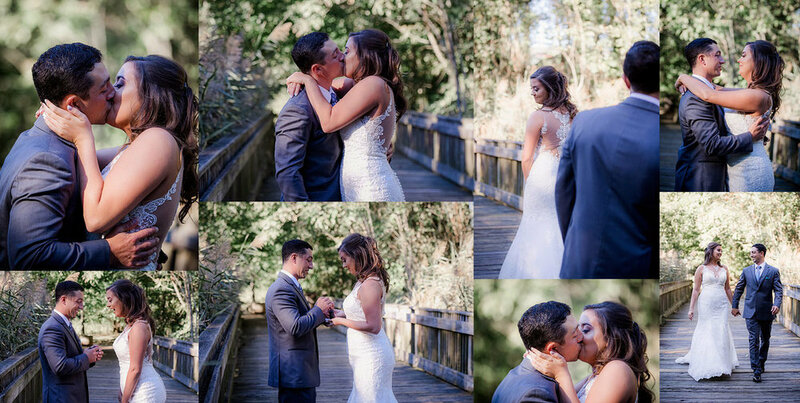 I was super excited for their early fall wedding celebration. September is usually a beautiful month on the beach, and we had planned to spend time taking full advantage of it. Unfortunately, Mother Nature had other plans. 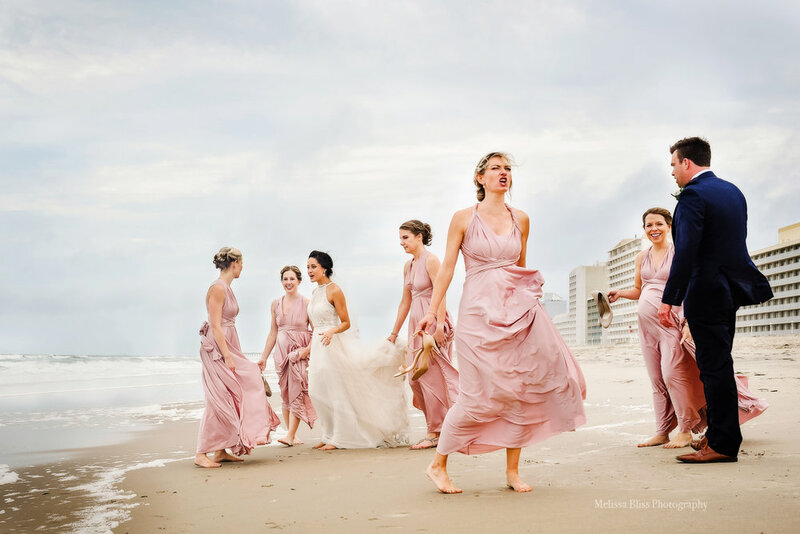 The Tuesday before their wedding, Tina and Chris received the crushing news that both their rehearsal dinner AND their reception were cancelled due to the venues being located in the mandatory evacuation Zone A prior to the arrival of Hurricane Florence. They were devastated, as you can imagine. 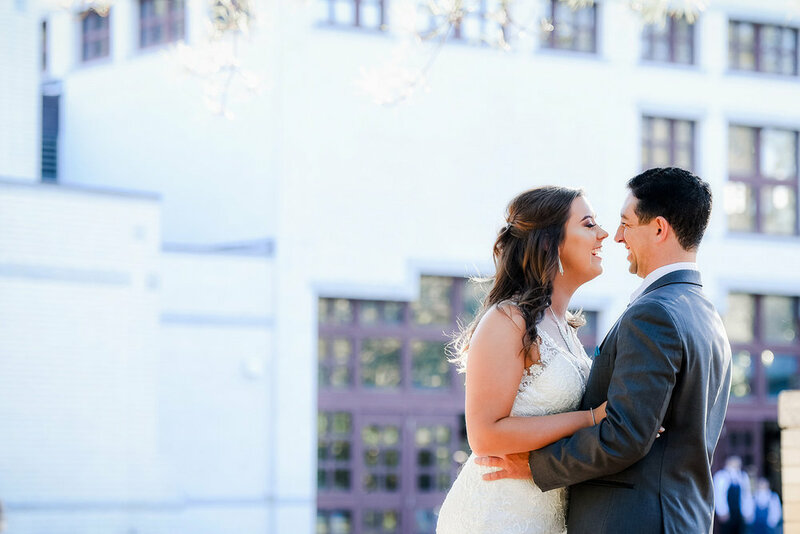 Just days before the wedding they had spent months planning, and their whole event was turned upside down. They had family and friends coming in from out of town, the weather was still a huge question mark at that point, and they had no where to hold their rehearsal dinner or reception. But, these two handled it with amazing grace, after a few tears of course. They decided to go ahead with their plans and find a way to work it out. 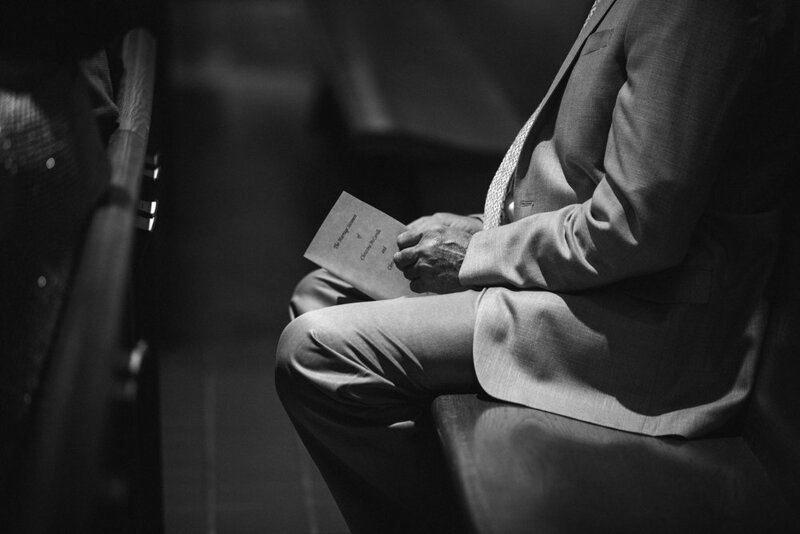 Fortunately, the church was not in an evacuation zone, and Chris, a talented local chef, had some connections in the hospitality industry. 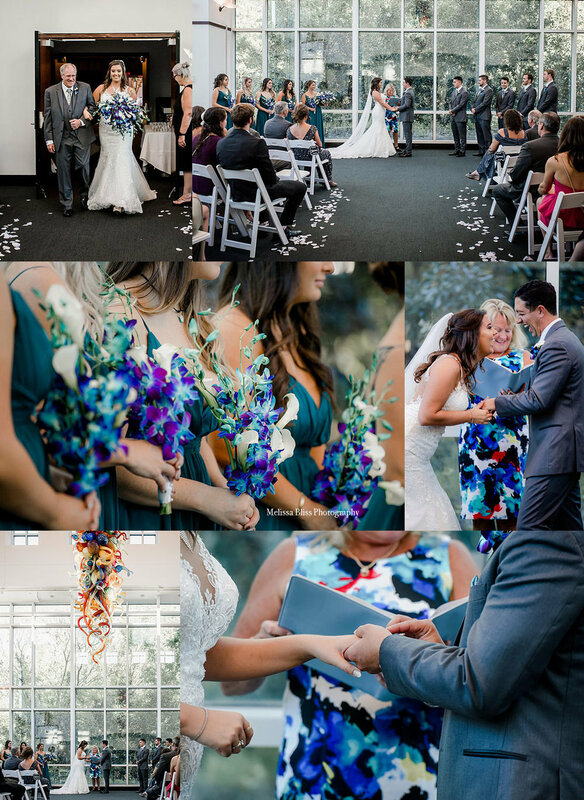 Amazingly, they were able to pull together a new plan to accommodate their celebration and guests! And it turned out to be an absolutely beautiful day! 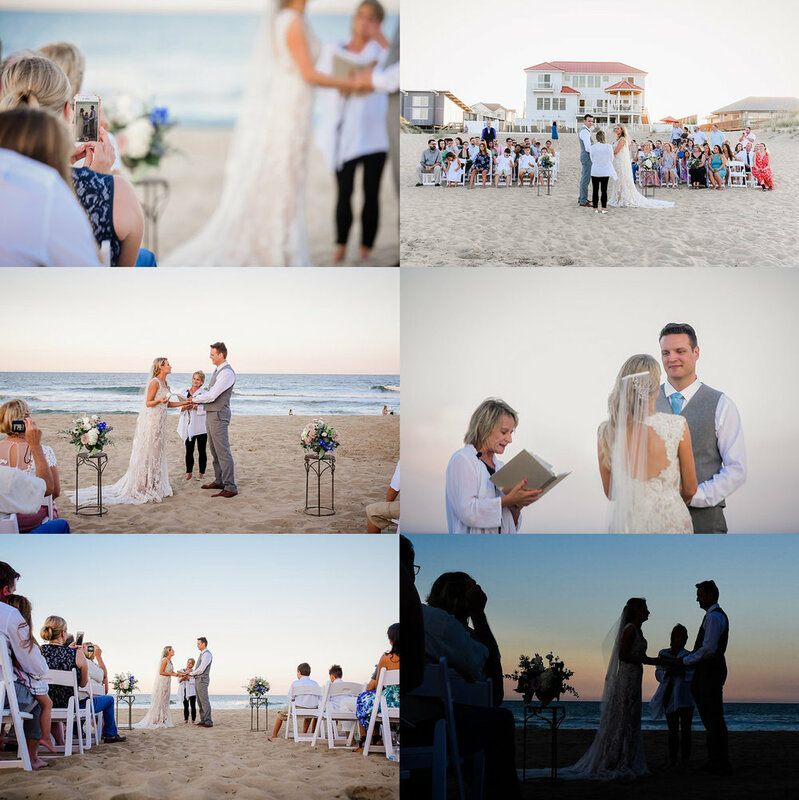 The weather was a little wild and windy, but that mattered little as they were able to tie the knot and celebrate with the people that mattered most to them. 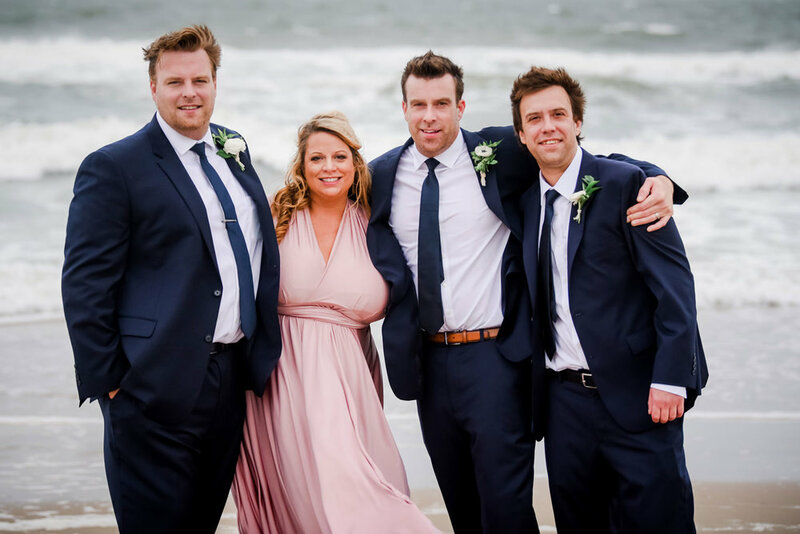 The Hyatt House Hotel at the Virginia Beach oceanfront did an amazing job of pulling together this event in only a few days! The entire vendor team, friends and family, all pulled together to make this wonderful day a success. I know Tina and Chris put in a tremendous amount of time and effort to revamp the entire event just days before it happened. I was amazed at all they accomplished! No one would have known it wasn’t planned that way all along. Fortunately, the weather wasn’t nearly as bad as predicted. 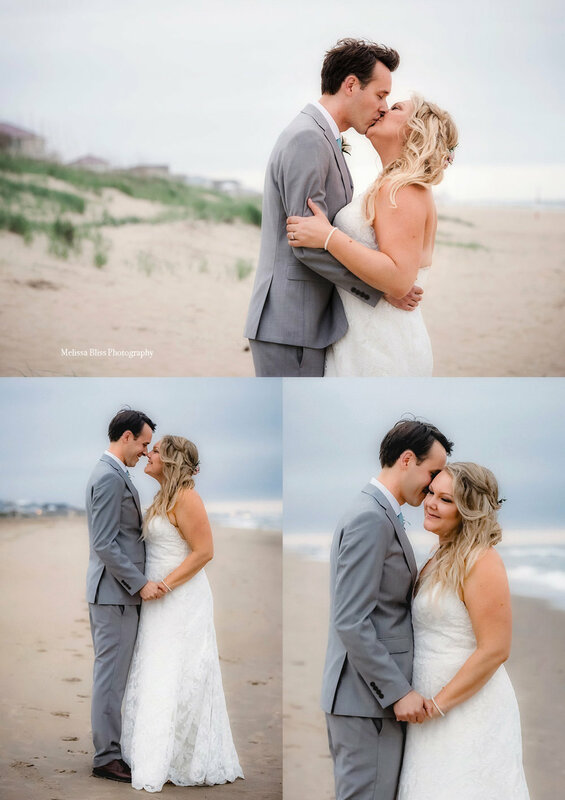 It was very windy, and we had some sprinkles throughout the day, but this couple and their awesome wedding party braved the beach nonetheless. 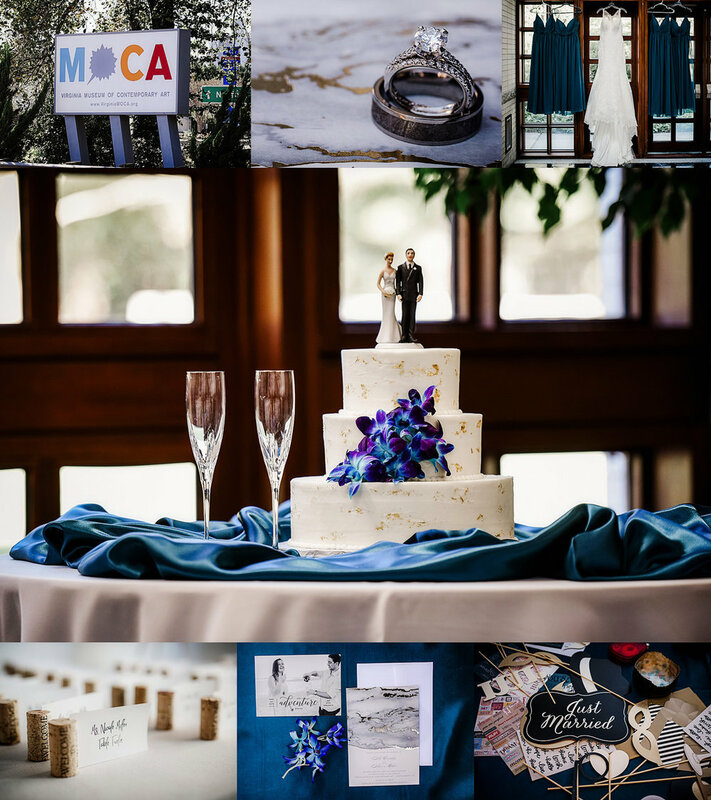 We had a blast and ended up with some of my favorite images from the day! 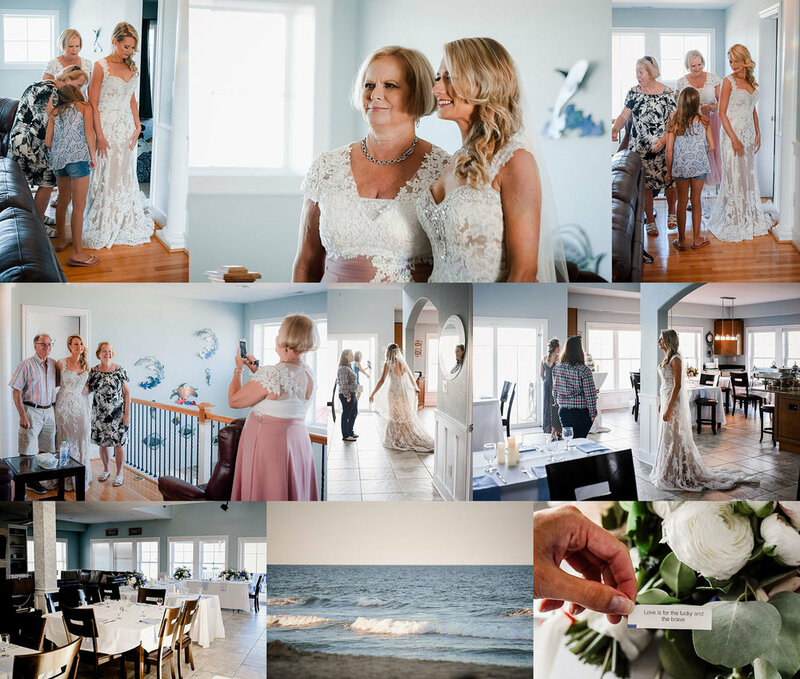 I am so thrilled that, despite the challenges they faced, Tina and Chris were able to have the stunning wedding they deserved. 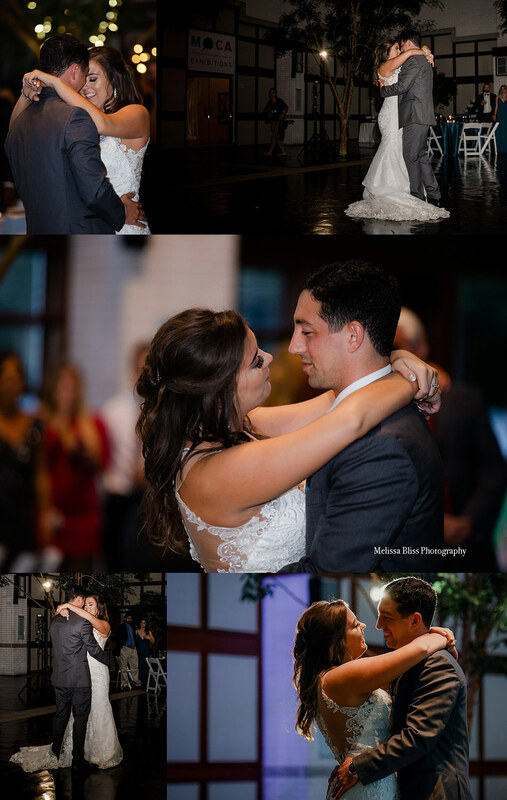 It was an honor to be part of their amazing day. 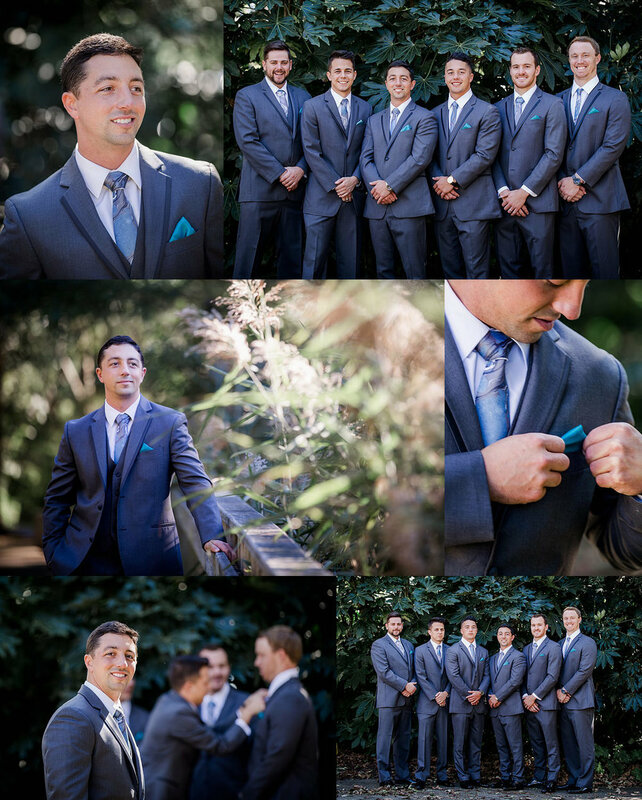 Stay tuned for updates with more photos of this charming wedding! 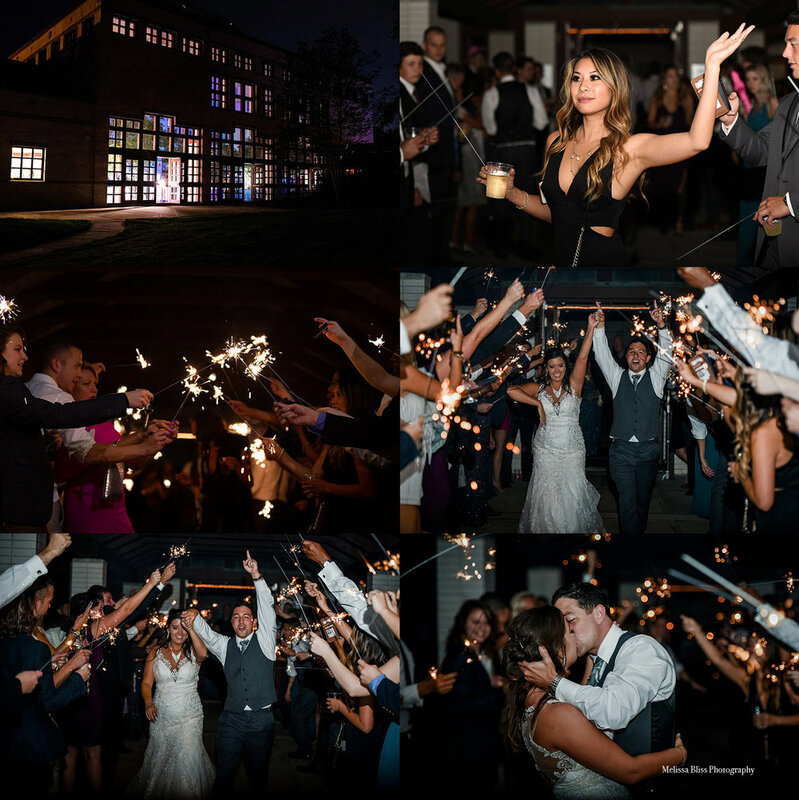 Special thanks to the fantastic vendor team who made this wedding a success! 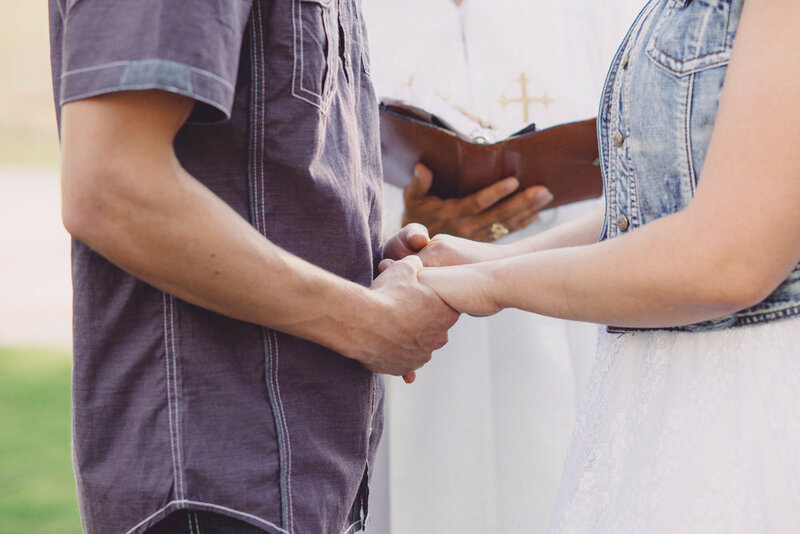 If you would like to find out more about my wedding and elopement photography services, contact me today! What a beautiful wedding I have to share today! 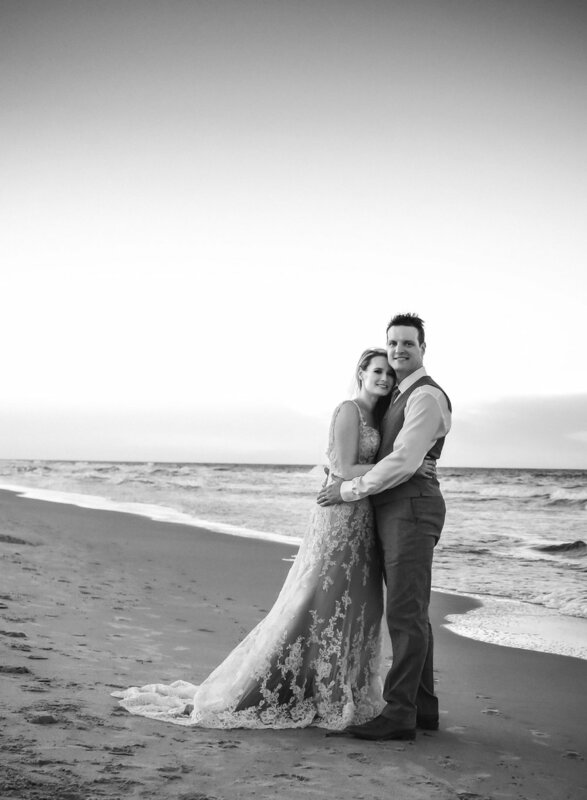 Caitlin and Dan officially tied the knot in Virginia Beach this week, and it was such an exciting event! 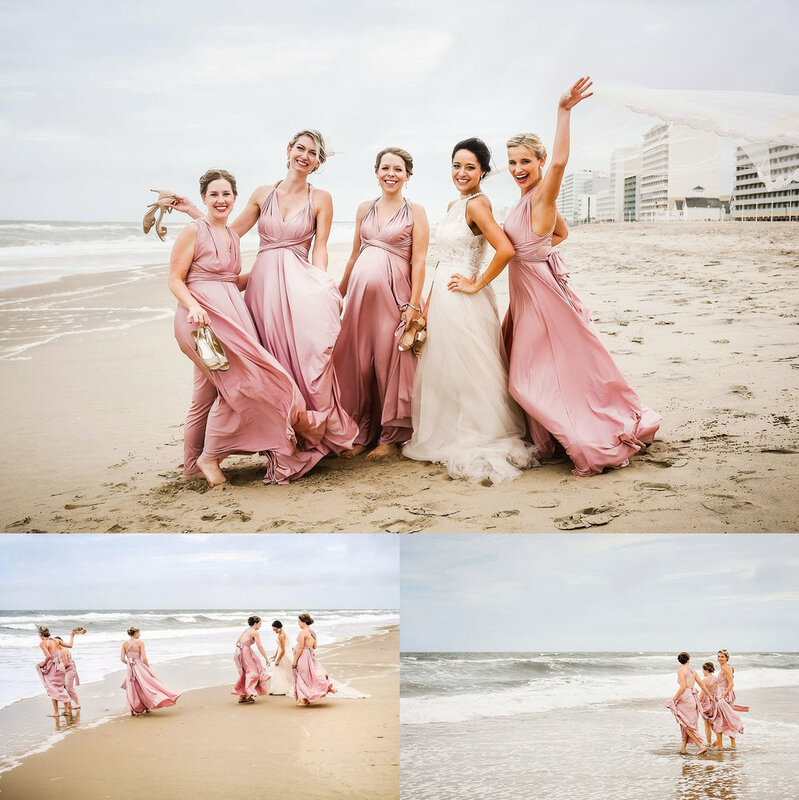 Family and friends gathered from all around the globe for this fabulous British-American destination beach wedding. 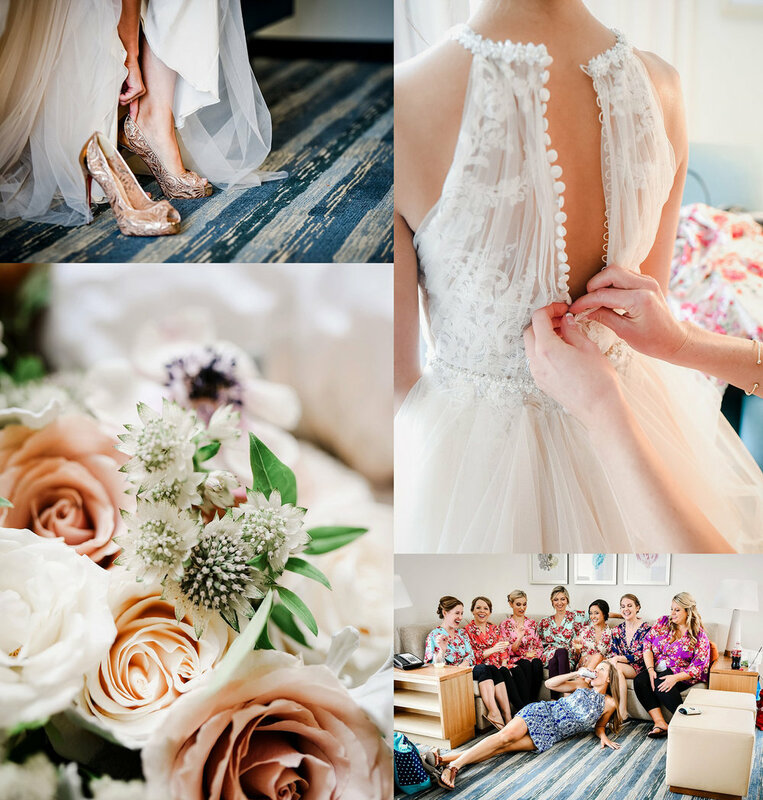 Scroll on for sneak peeks from their day and a wedding preview slideshow. Caitlin and Dan met in the UK several years ago and currently live in California. 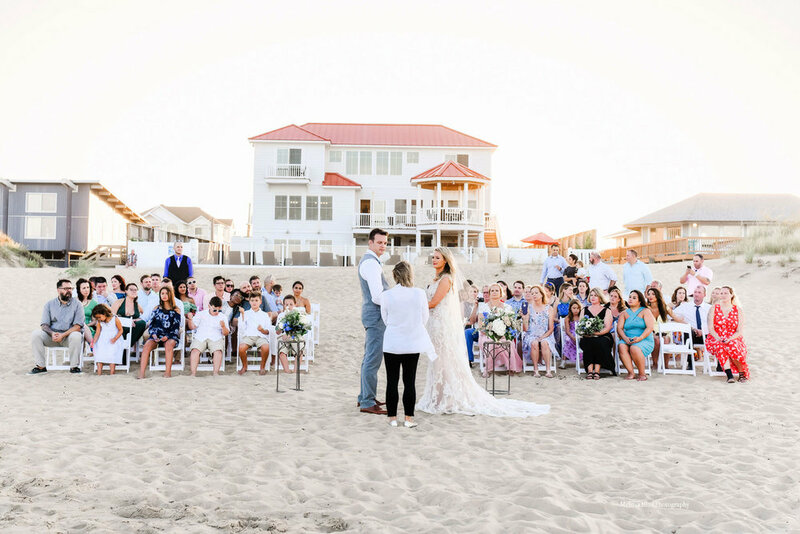 They selected Virginia Beach as the destination for their wedding so that family and friends could come together from near and far to celebrate. 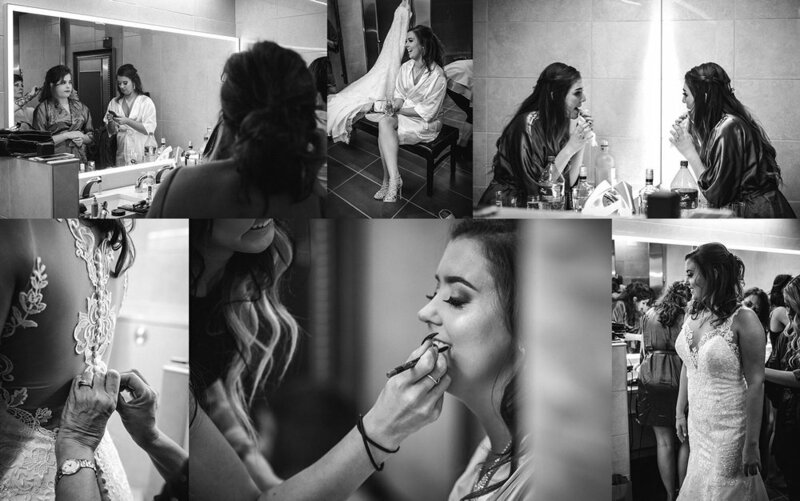 I met with Caitlin last fall as she was putting together all the vendors for their big day. 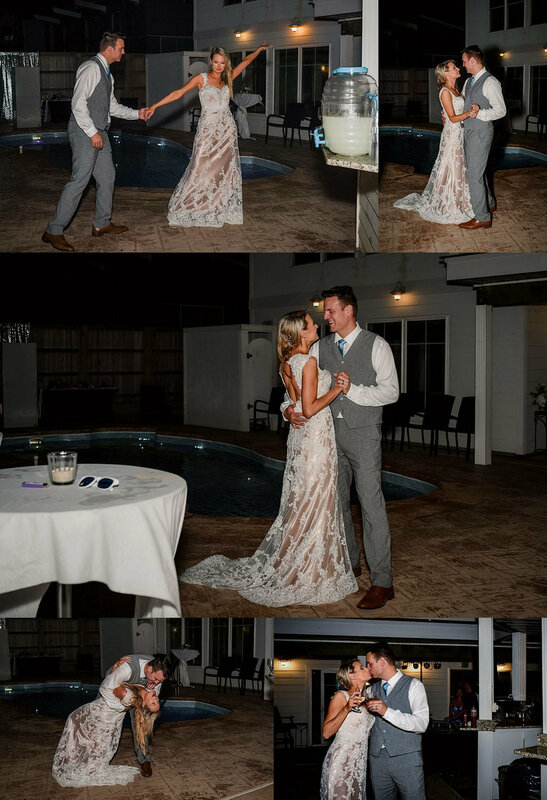 After months of planning, lots of travel, and much anticipation, it was truly thrilling to see it all come together for these two lovely people! It was such an honor to be invited to be part of this momentous occasion! Everyone came together to pull it off so spectacularly! 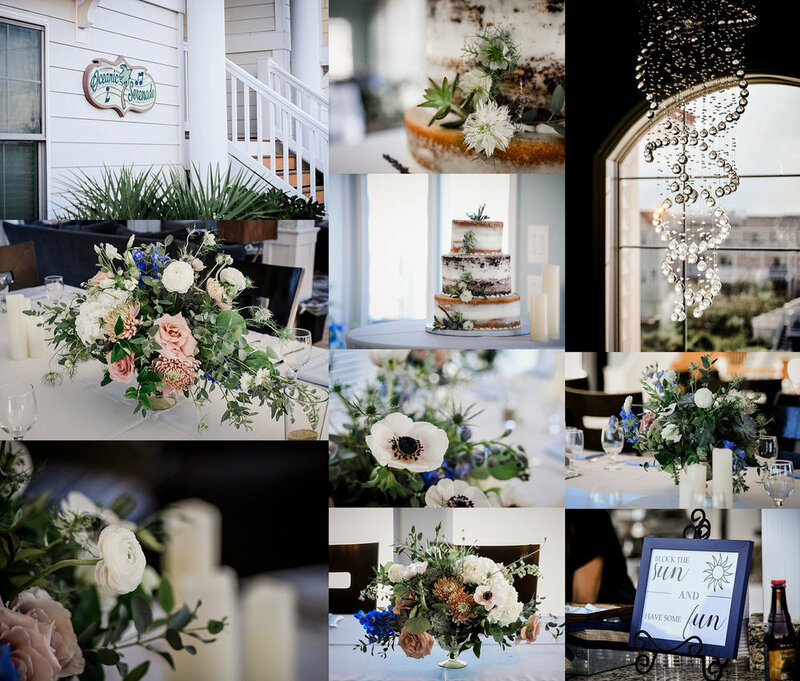 Caitlin's mother did much of the event decor, and her aunt, who isn't a professional florist by the way, purchased and arranged all of the flowers for the wedding. I was absolutely stunned by what an amazing job they did. It was all SO gorgeous! 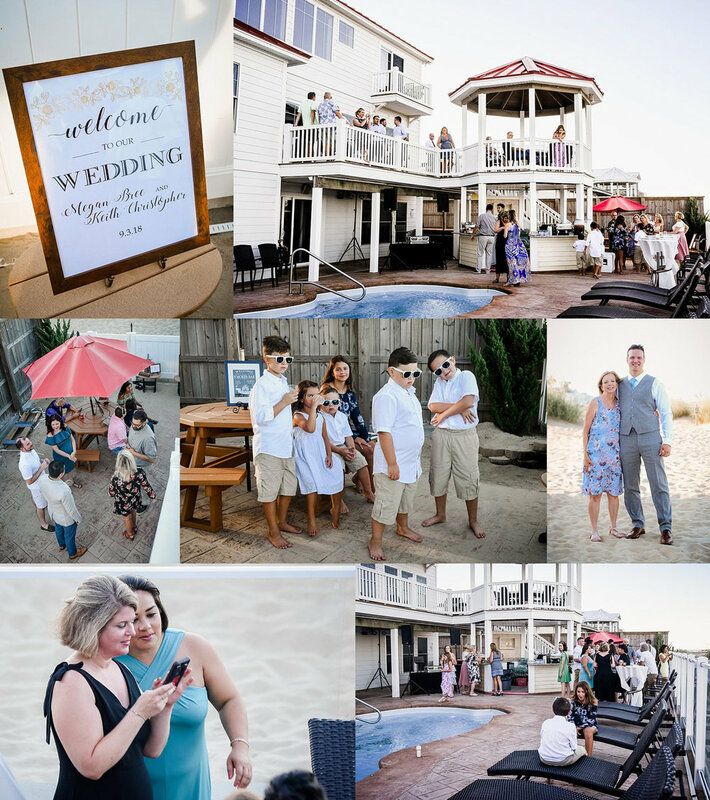 All of the wedding prep and the reception took place in a beautiful, and big, beach house just steps from the ocean. In case you are wondering, this spectacular cottage, the "Blue Horizon", is managed by Sandbridge Vacation Rentals. 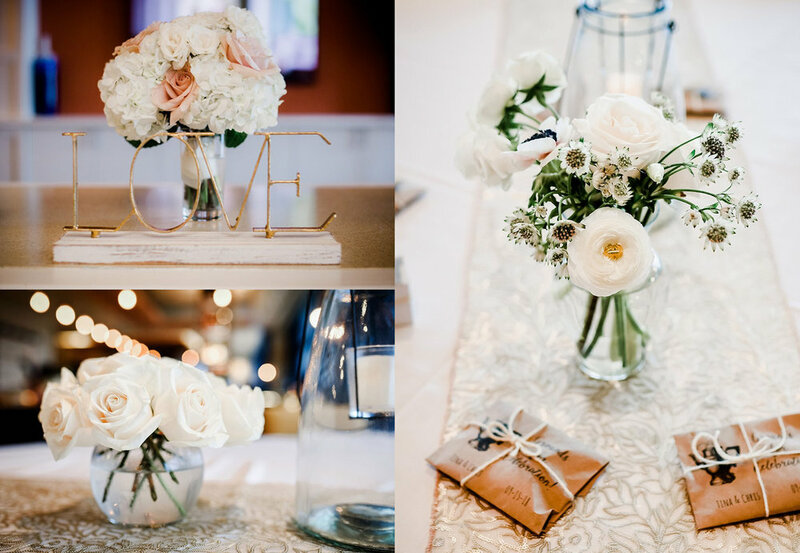 Many professional vendors also did a bang up job of completing the set up, catering, bridal party prep, entertainment and event coordination. My hats off to the team for their excellent work! Congrats Mr. & Mrs. Bishop! 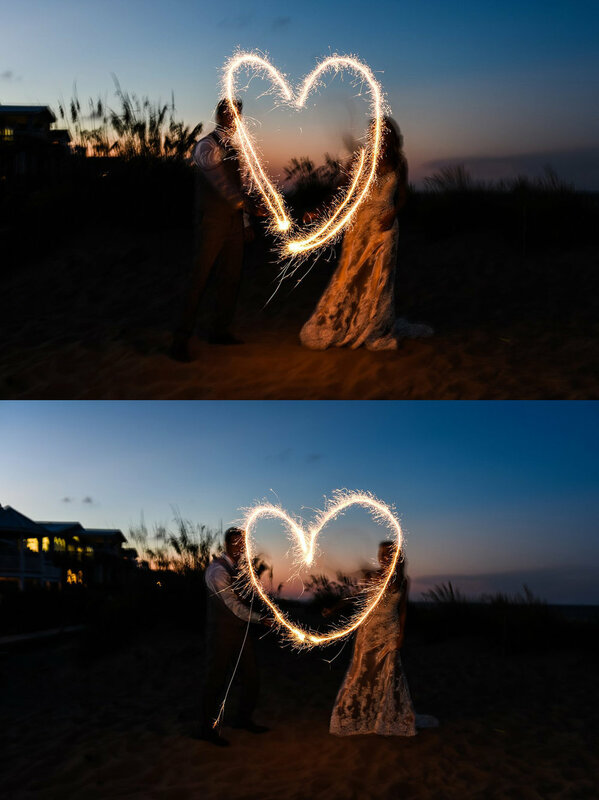 I wish you both love and happy days always! 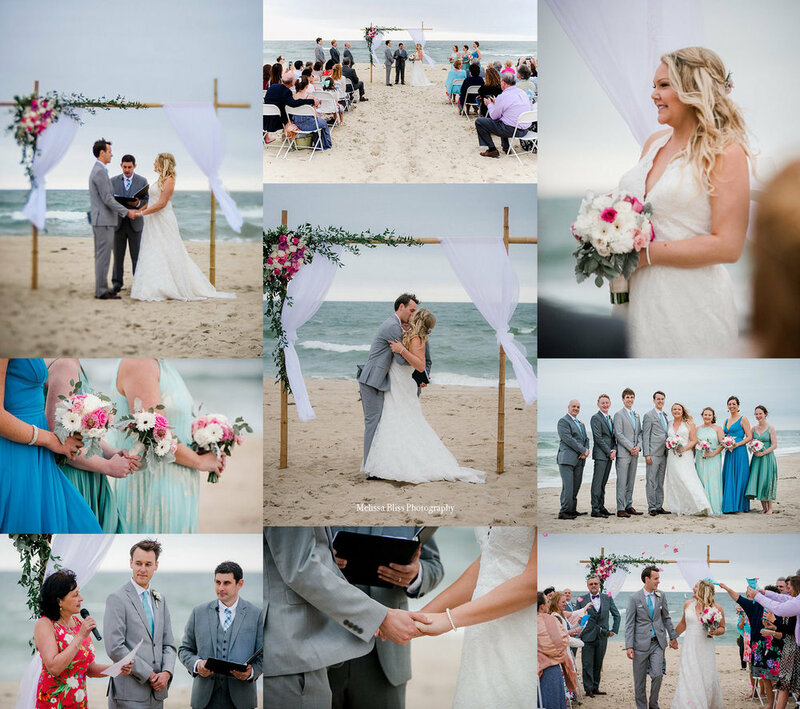 Stay tuned for a full post on this beautiful Sandbridge beach cottage wedding! If you have had a session with me in recent weeks, or plan to book one, be sure to follow MBP on Facebook , Instagram and Google+ as I always post there first. 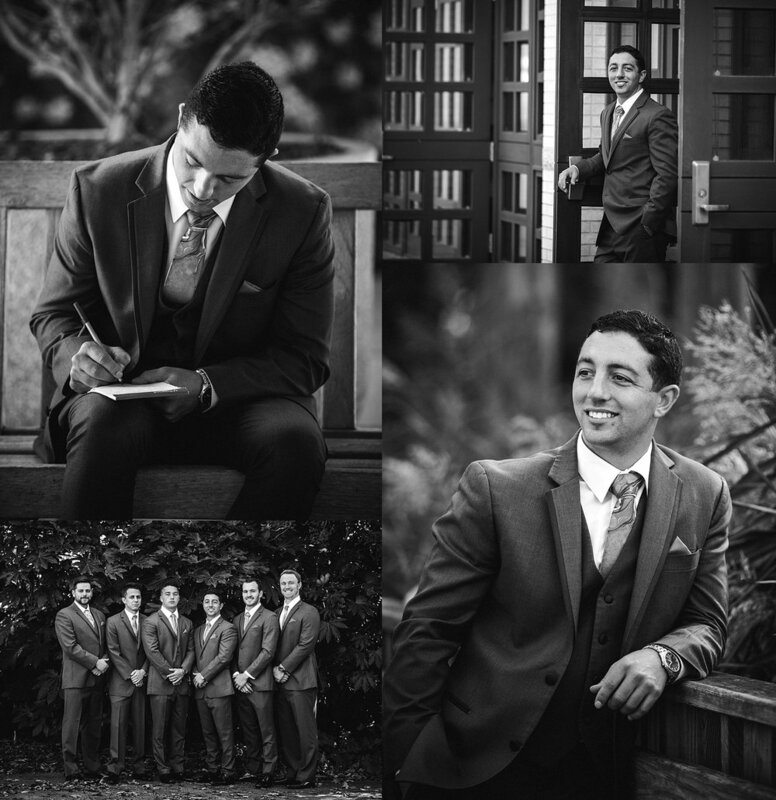 To find out more about our wedding event photography, contact us today! 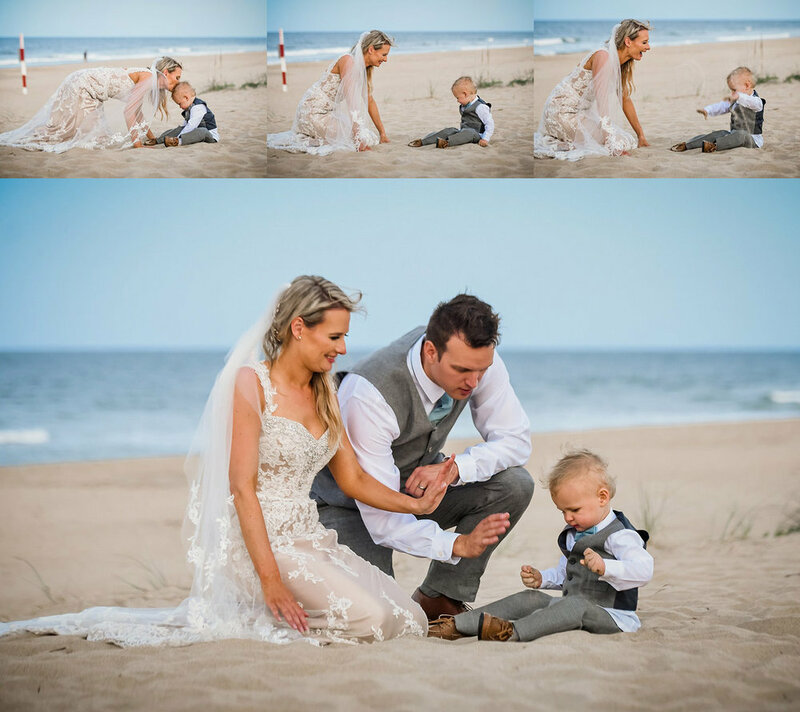 Today I am sharing some highlights from Kira & Ryan's beautiful spring Virginia Beach wedding! 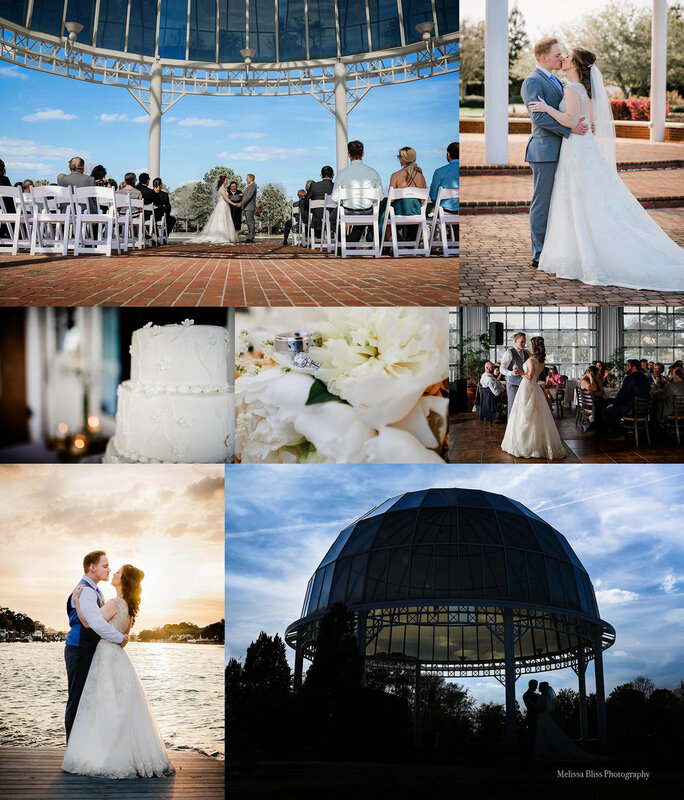 They tied the knot on April 14th at the Indian River Plantation Dome in Virginia Beach. 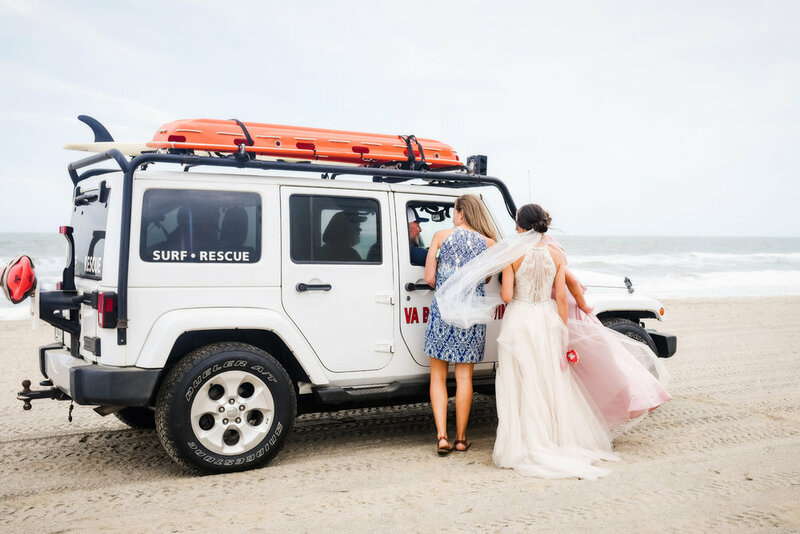 The ceremony was followed by a fun-filled reception at the always awesome One Fish Two Fish, Virginia Beach. It was a perfect spring day - warm and breezy with blue skies and whispy white clouds. And sunset on the dock at One Fish Two Fish can't be beat (not to mention the crab cakes)! We really had an amazing day!! My hats off to the fantastic vendor team for this event. 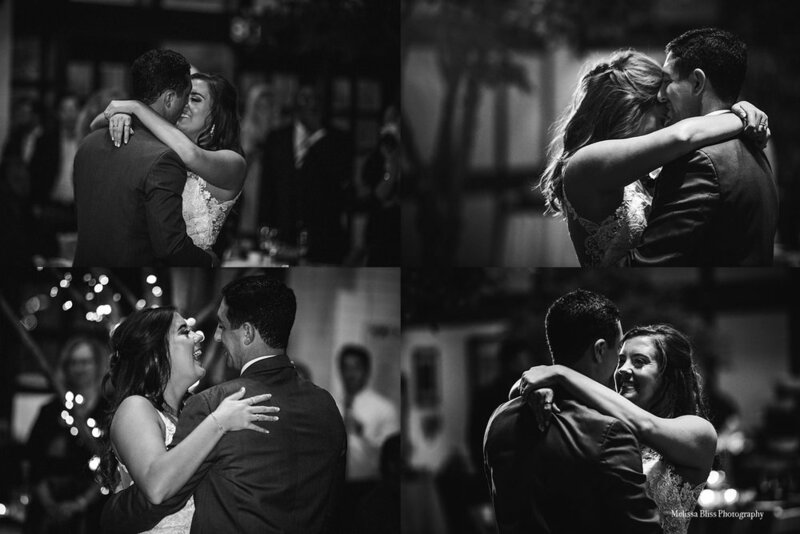 Everyone did a smashing job of bringing it all together for this lovely couple.